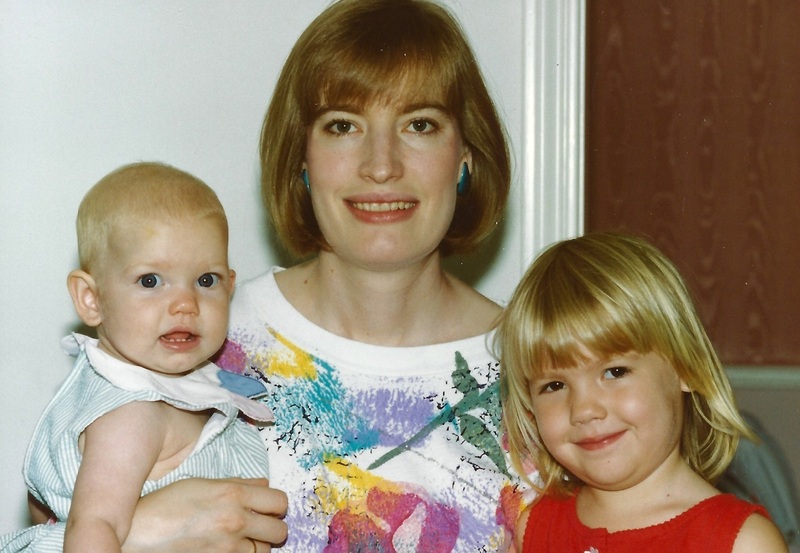 For over 30 years, Diane has helped the nation’s top healthcare institutions translate their visions into reality. As our pediatric health practice leader, she advocates for integrating the myriad dimensions that address the health and wellbeing of children — from healthcare and education to research, recreation, nutrition and more. Because of her deep expertise and unwavering passion in this area, she is a frequent lecturer at healthcare business and design forums. 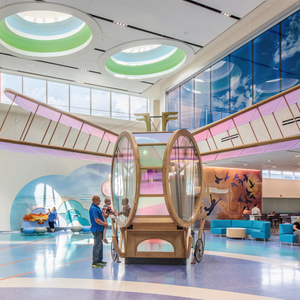 Her empathic, award-winning work for children’s hospitals, women’s health facilities and cancer care centers are often benchmarked among the world’s best patient care environments. 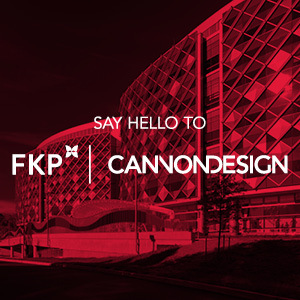 Diane is also a member of CannonDesign’s board of directors where she contributes her first-hand knowledge about what it takes to run a successful design practice; prior to FKP merging with CannonDesign, Diane was the firm’s CEO for six years. Among the areas she advocates for on the board is diversity and inclusiveness — believing it is essential for our profession to accurately reflect the demographics of communities we live in and serve through our design work. I’ve been fortunate to hold many titles throughout my career, from designer and market leader to CEO. 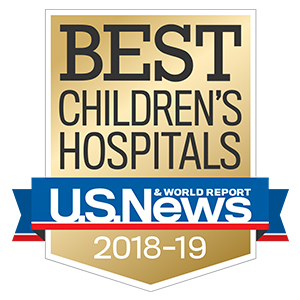 All of these experiences have led me to where I am today — leading a pediatric practice solely focused on transforming the health and development of children. In my mind, there is no greater calling. The success of families, communities and economies all point back to population health, and the only way to effectively support the health of populations is to start with our children.